Our board members cover a broad field of expertise in cancer research, clinical practice and business development of medical devices. Erik von Schenck, born 1964, has since July 2017 been Chairman of BiBBInstruments AB. Mr von Schenck has over 20 years of experience of startups, medium-sized companies and major international medtech companies. 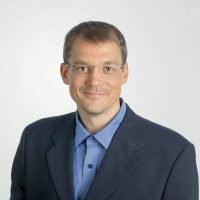 Erik von Schenck is Vice President and General Manager of Circulatory Solution in American Physio Control, now part of Stryker, and has previously held senior positions in Gambro AB and as CEO of Jostra. Other board assignments include Chairman of Avidicare AB and board member of a number of medtech companies, including Xvivo Perfusion. Erik von Schenck owns via Schenck Consulting AB 55 881 shares in BiBBInstruments AB corresponding to approximately 0.7 % of votes and capital in the Company. Dr. Charles Walther, born 1974, is a senior consultant in pathology and clinical cytology at Skåne University Hospital in Lund, Sweden. He founded BibbInstruments in 2013 and was CEO until august 2016. Dr. Walther is the inventor of EndoDrill® technology and other tumor biopsy instruments. In clinical practice, his main field is cytology and biopsy sampling. Dr. Walther is a researcher and has conducted his PhD in tumor genetics at the Department of Clinical Genetics at Lund University. As a result of his clinical work and research projects, he has developed new unique methods and instruments for cancer diagnostics. In 2012 Dr. Walther won TV4’s “The Inventors” with the first version of the EndoDrill® instrument. Charles Walther (via Company) owns 3 360 137 shares in BiBBInstruments AB, corresponding to approximately 40.5% of the votes and capital the Company. Dr. Stephan Dymling was born in 1955 and has since September 2013 been member of the Board of BiBBInstruments. 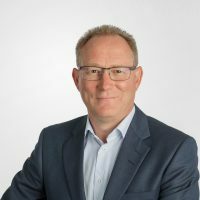 Stephan Dymling has experience from several senior positions in medical technology companies for cancer treatment and other therapeutic areas, such as Siemens Life Support Systems (today part of Getinge), ProstaLund, SpectraCure, Medical Vision and Clinical Laserthermia System. Dr. Dymling has specialized in the development of medical equipment and also has a background as head of the biomedical department at Skåne University Hospital in Lund. 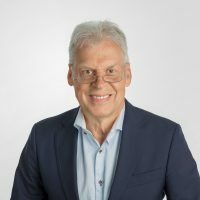 Stephan Dymling owns, privately and via Allinug AB, 213 250 shares in BiBBInstruments AB, corresponding to approximately 2.8 % of votes and capital in the Company. Professor Bruno Walther, born 1945, has since September 2013 been a member of the Board of BiBBInstruments. 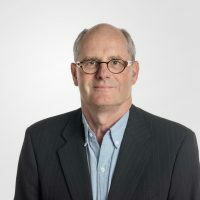 Professor Walther is a highly experienced surgeon at Skåne University Hospital in Lund and specializes in tumor surgery in the stomach and esophagus. He was trained in esophageal surgery in Chicago by the late Professor David B. Skinner. Professor Bruno Walther is co-author of over 150 surgical publications and is author of 16 chapters in surgical textbooks in upper GI surgery. Professor Walther has been a member of the Board of the European Surgical Association (ESA) since 2010. Bruno Walther owns 193 315 shares in BiBBInstruments AB, corresponding to approximately 2.3 % of votes and capital in the Company. Sara Lindroth (born 1969) has been an independent board member of BiBB since November 2018. 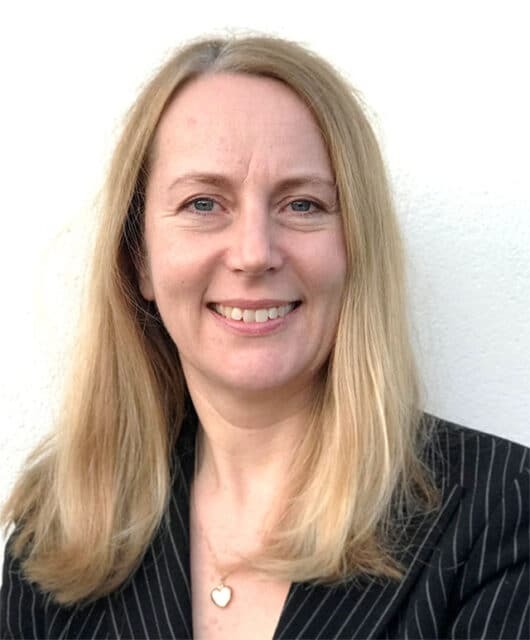 Sara Lindroth holds an M.Sc.BA and has over 20 years of experience in international marketing and sales for both start-ups and large companies focused on medicine and medical devices. She has been responsible for strategic marketing as well as market and product portfolio development of innovative medical devices in the build-up phase at the international level. Sara Lindroth currently serves as Managing Director at Jolife AB, a wholly owned company of Stryker Inc., and has global market responsibility for Circulatory Solutions. Previous employment includes Jomed, BlueMedical, Millimed and Astra. Sara Lindroth privately owns 901 shares of BiBBInstruments AB.